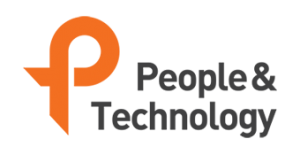 The IoT Device is one of crucial point to choose solution. 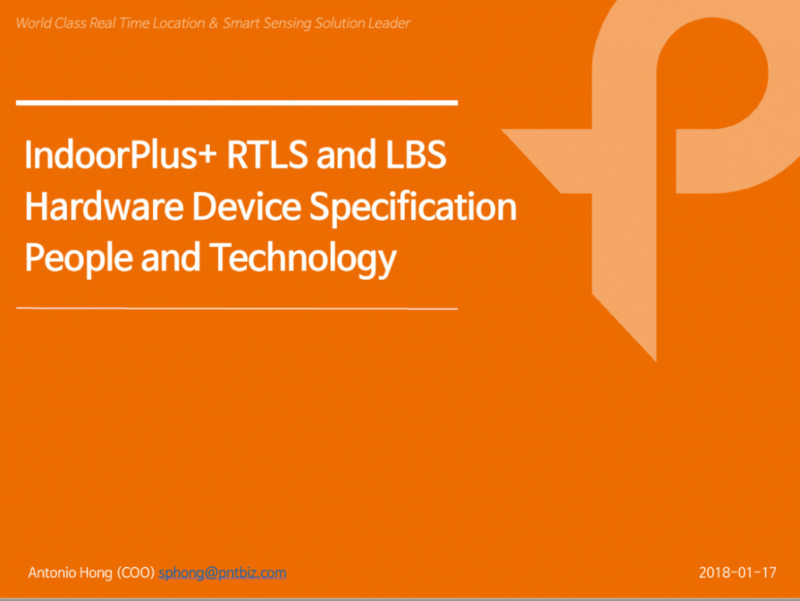 See how IndoorPlus+ RTLS HW brings innovation in your needs. 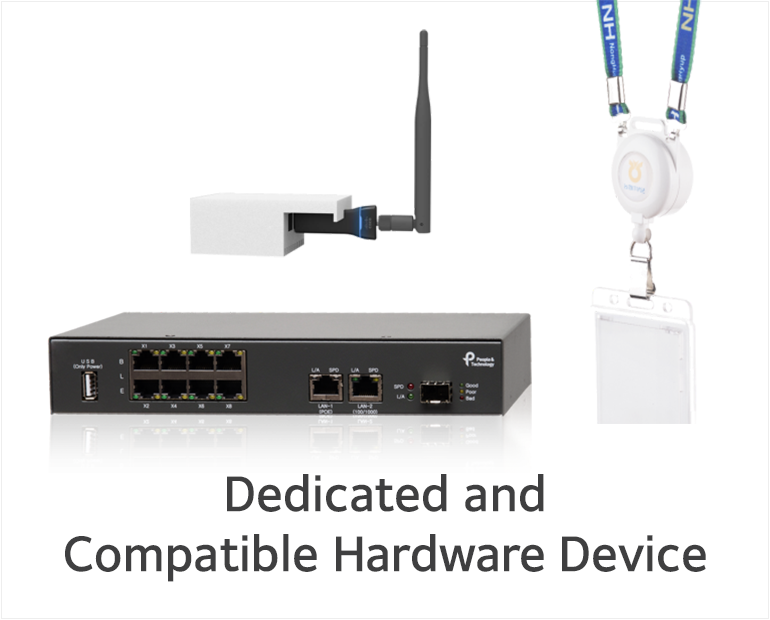 The IndoorPlus + RTLS solution supports both dedicated hardware and compatible hardware. However, when used with dedicated hardware, it shows best performance. The difference between performance of BLE tags for dedicated hardware and for compatible hardware is not a big. The IndoorPlus+ RTLS solution can use the BLE chipset built in Wi-Fi AP or CCTV or the USB BLE scanner using the public USB interface. Existing Wi-Fi AP or CCTV infrastructure can be used, with only the IndoorPlus+ gateway needing to be installed for shadow areas. This decrease overall Total Cost of Operation(TCO).